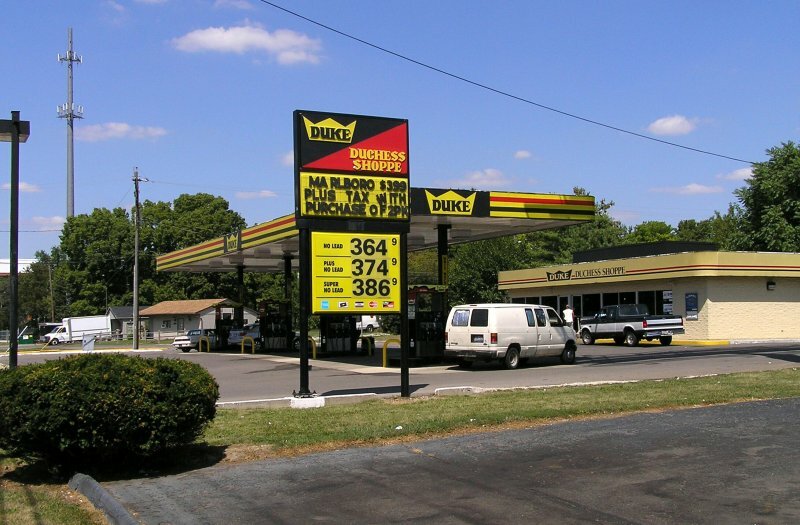 Two photos of a Duke station in Columbus, Ohio. Taken in August 2008 by Paul Crumlish. 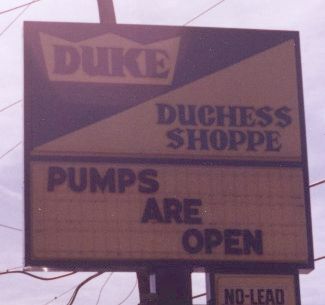 Duke, in the Troy, Ohio area. 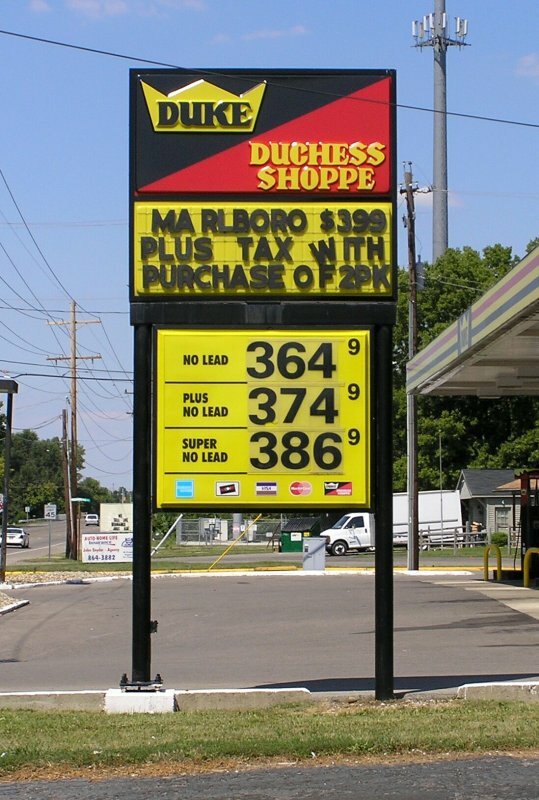 Taken in 1997 by Jeff Staudt.